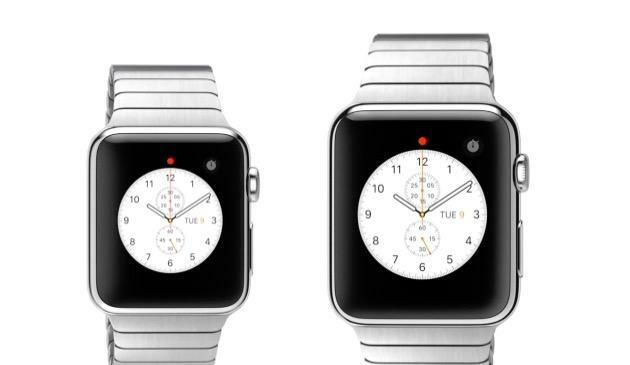 Apple’s first smartwatch is finally here! 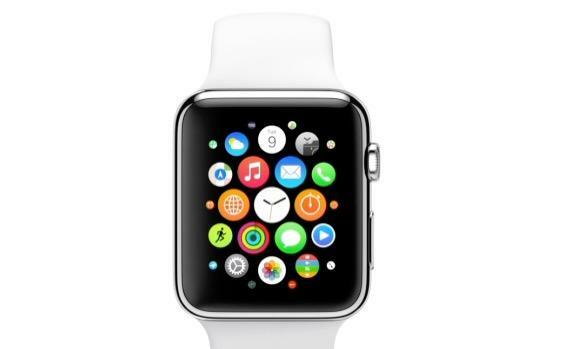 Except it’s not called the iWatch it’s called the Apple Watch, and it has a few new tricks up its sleeve. We got a first look at the new device during today’s big press event and overall we’re impressed. Sure the price may be a bit high and the design is a little square, but there’s also a lot to love. 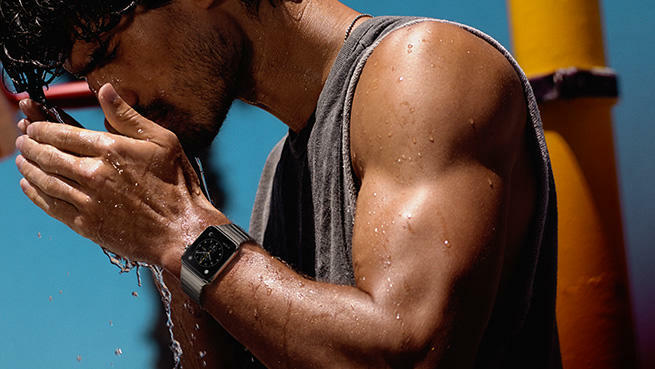 Here are our five favorite Apple Watch features based on what we know so far. Some people claimed the Apple Watch wouldn’t actually be a smartwatch, predicting the company would opt for a simple fitness tracker instead. Those people were wrong, but Apple’s new smartwatch still has some pretty awesome features for helping boost your exercise routine with two handy new apps. First is the Activity app, which tracks how much you move, exercise and stand and pushes you to hit daily goals. There’s also a Workout App, which helps track real time data including how many calories you’ve burned. Fitbit and Jawbone, the ball is in your court. Most of the stuff you can do with the Apple Watch can already be done with an iPhone or any other smartphone, but Apple’s new smartwatch does boast one brand new feature that could really set it apart from the competition. Digital Touch is a brand new messaging service that borrows ideas from a number of other apps ranging from Snapchat to Yo. If you and your friend both have an Apple Watch you can contact each other with a simple tap that vibrates softly on their wrist or draw a quick picture and send it over. You can even share your heart rate. Based on what we saw onstage today we can’t wait to try Digital Touch for ourselves. The iPhone 6 might not offer the sapphire glass display we were hoping for, but luckily Apple’s still found a way to use the super-durable material. The company’s new smartwatch is covered in sapphire glass, meaning it should be able to take a real beating without showing any signs of damage. That’s good to hear considering how much the Apple Watch is set to cost, but at least Cupertino didn’t cut any corners when it came to materials used in the new device. Apple’s new mobile payments service is available for the iPhone 6 and iPhone 6 Plus as well, but the ability to pay by simply holding your wrist up to a scanner for a few seconds is pretty exciting. Apple Pay looks like a pretty great system overall, so we’re not surprised to see it included in the new smartwatch. 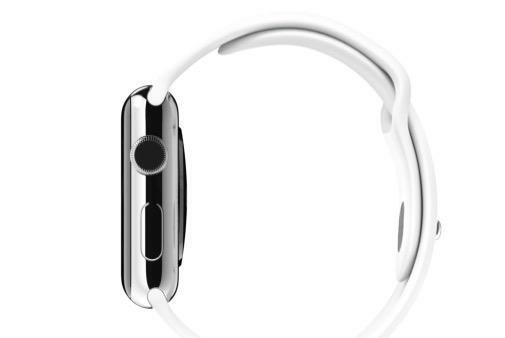 We’re interested to see the new feature works with Apple Watch. The company showed one design on stage that features an image of the earth, the moon or the solar system. These aren’t just static images though. Choose the earth and you’ll see a small light that shows exactly where you are on the planet. Pick the moon and it will update automatically to match whatever phase the moon is currently in. Pick the solar system and the planets with rotate slowly in real time. Not impressed? 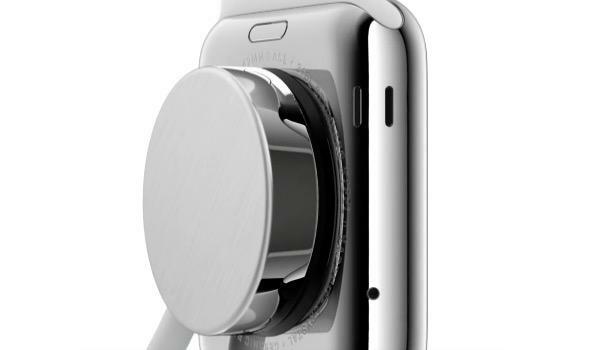 That’s just one of countless options Apple’s developed for the device. There’s plenty more to get excited about, but these are just five of our favorite Apple Watch features. 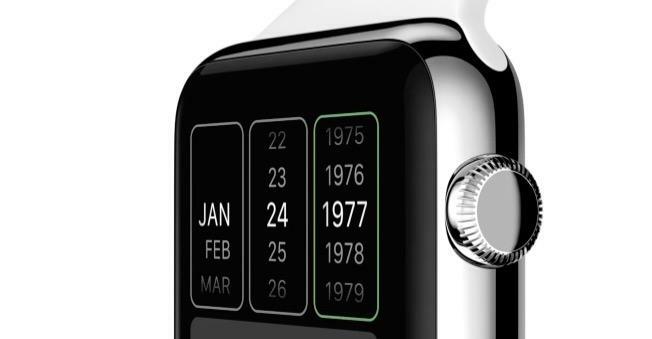 It seems like Apple really thought of everything while developing its first wearable device and that hard work shows. Unfortunately we probably won’t be able to try out any of these new features for ourselves until sometime next year, and by then third-party developers should have plenty of time to built even more apps and services for the Apple Watch.